There sure are a lot of souls out there. Some dark, others titan, some that belong to a demon and now those that are… dungeon. I’m not sure why I want them for myself, but they do make me stronger. I need to get stronger to defeat all the minions inside the dungeon so I can get soul orbs. The cycle of souls is never-ending. The Circle of Souls. Be right back, trademarking that one. 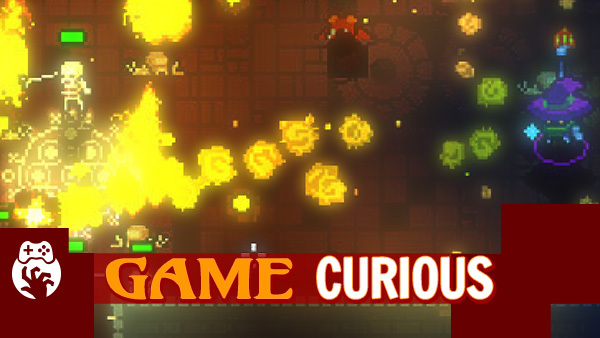 Dungeon Souls was released in Early Access on Jul 2, 2015 and is available on PC.